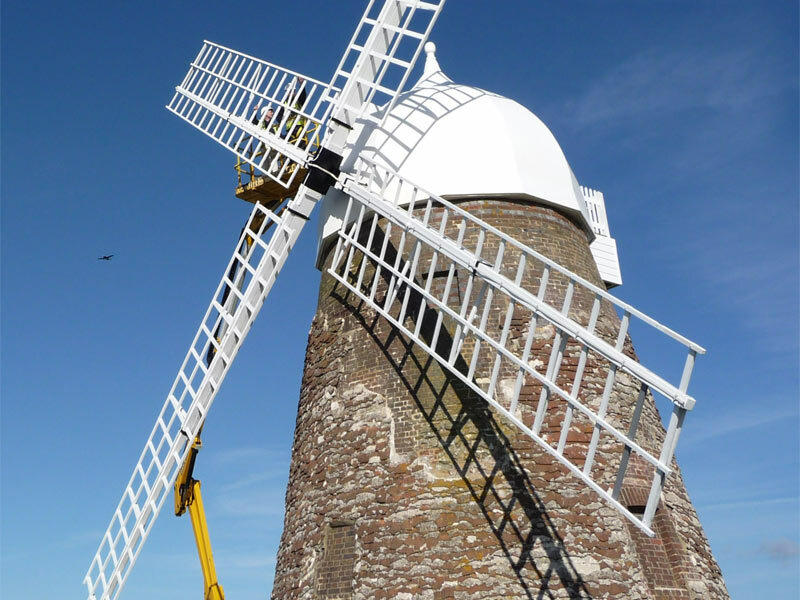 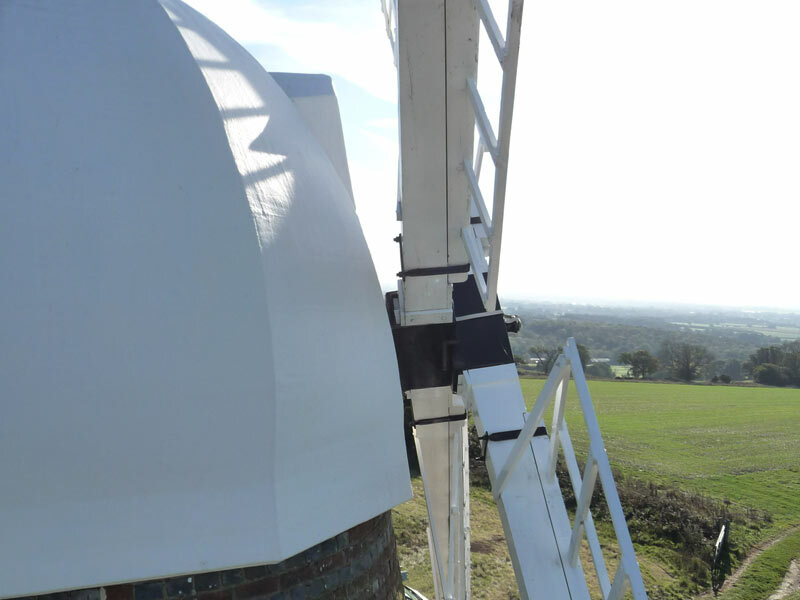 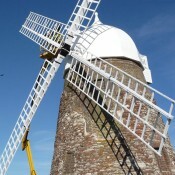 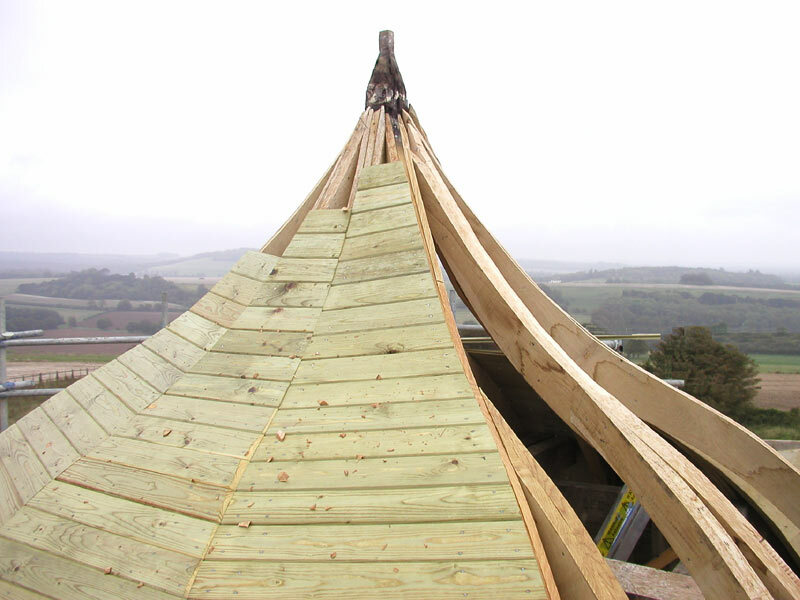 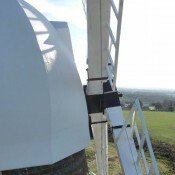 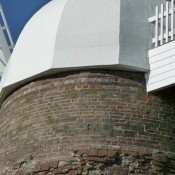 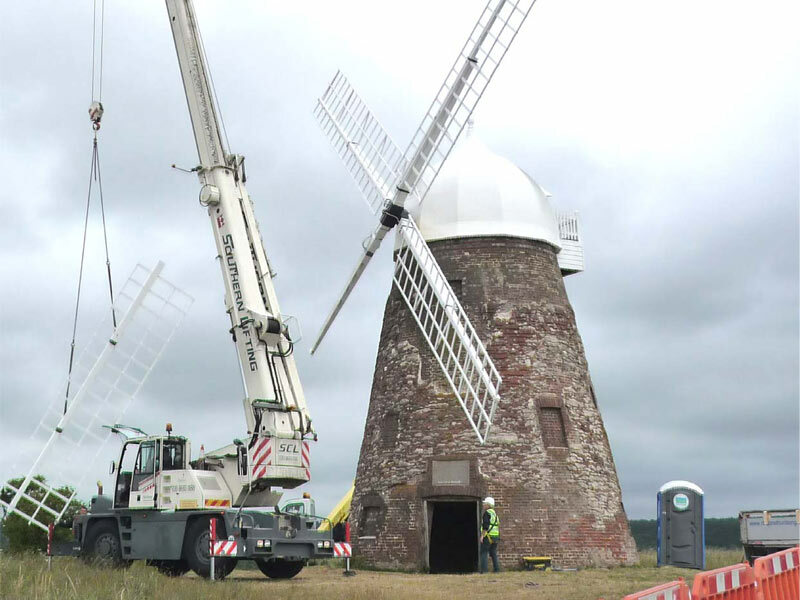 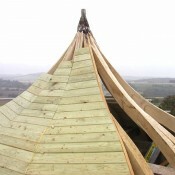 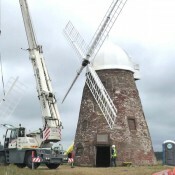 The works to Halnaker Windmill in West Sussex included new rafters and windpost carriage beams, restoration of the cap, repointing and restoration of the brick and tile work plus a complete replacement of one of the sweeps. 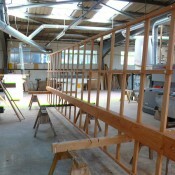 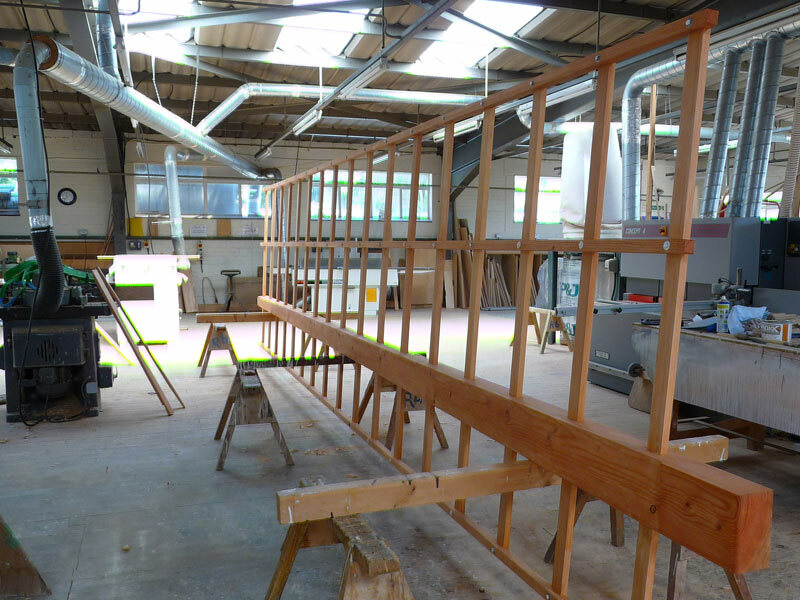 All the joinery was manufactured in our own workshops in Burgess Hill by our own employees. 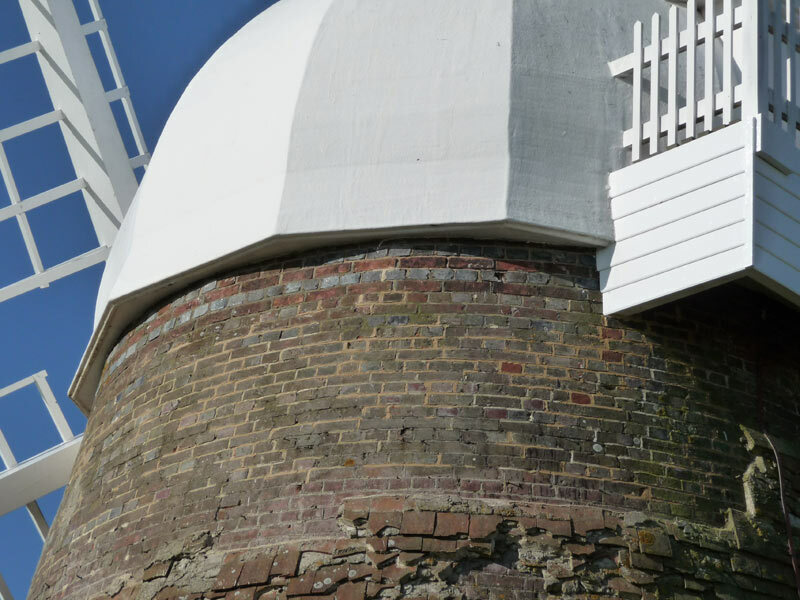 Halnaker Windmill, owned by West Sussex County Council, stands on the South Downs overlooking the Roman road Stane Street, about four miles north east of Chichester.